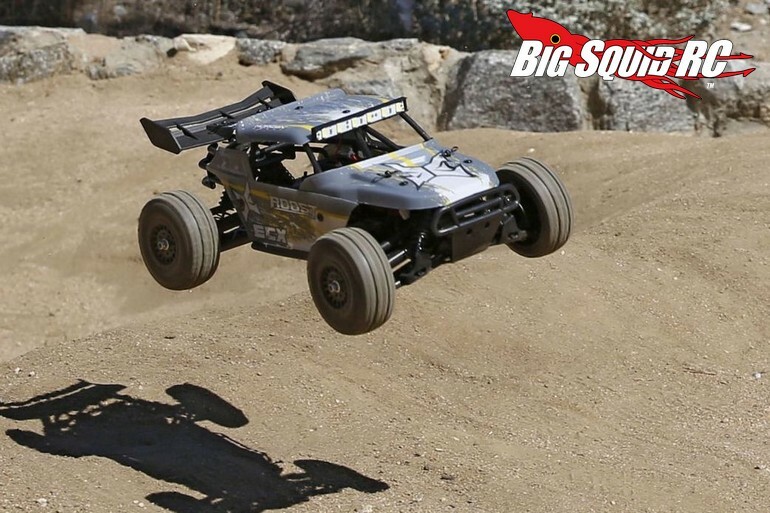 ECX 1/18th Roost 4WD Desert Buggy With Video « Big Squid RC – RC Car and Truck News, Reviews, Videos, and More! 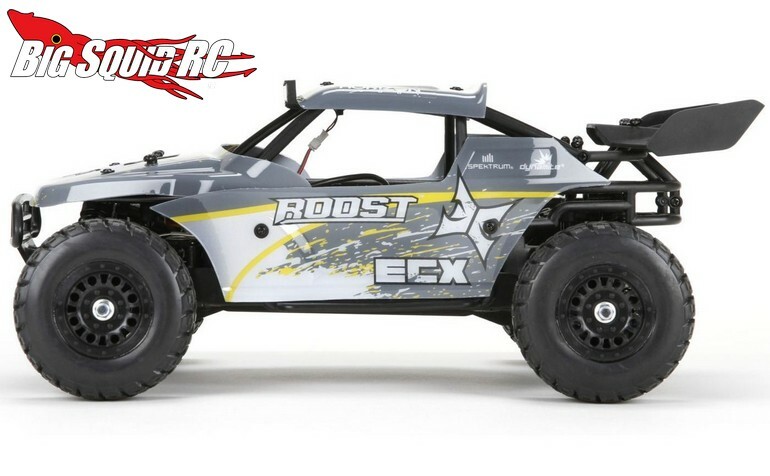 New and coming soon from ECX is the 1/18th Roost Desert Buggy. 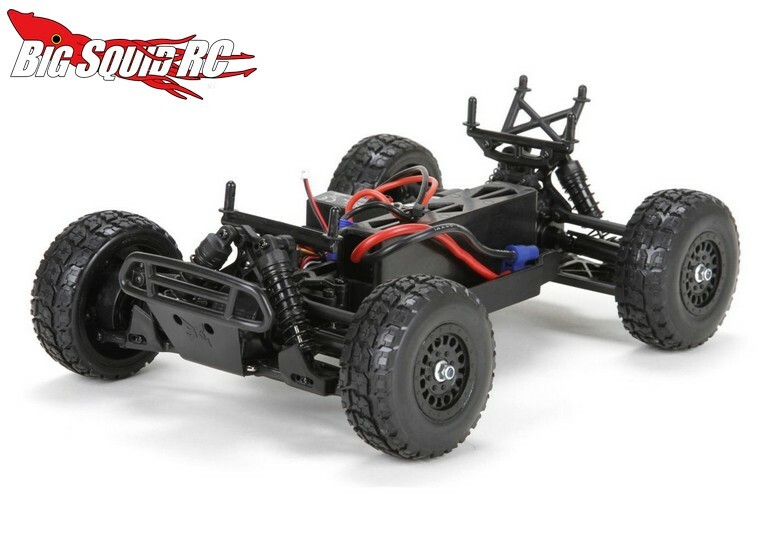 This small scaled bash machine is propelled by a 4wd drivetrain and a brushed 380 sized motor. 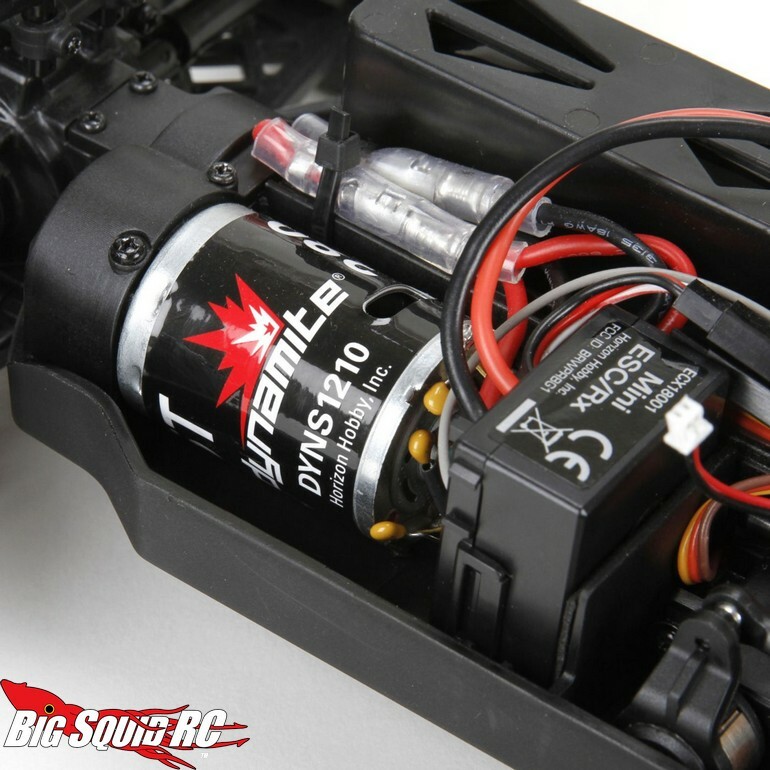 Everything you need comes right in the box, including a 900mAh NiMH battery and charger. Also of note, it comes stock with a very bright LED light bar which adds a touch of realism to the package. 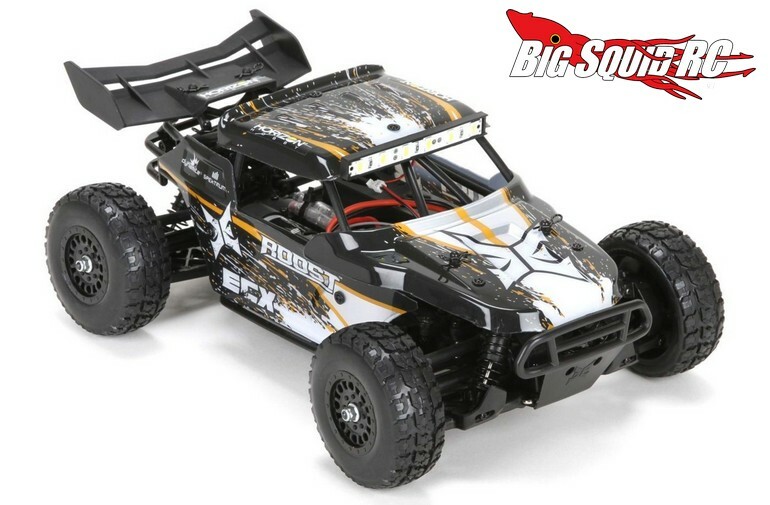 The Roost is street priced at $119, it has a part number of #ECX01005T1 (for black), and more details are easily found at This Link over on ECX’s website. 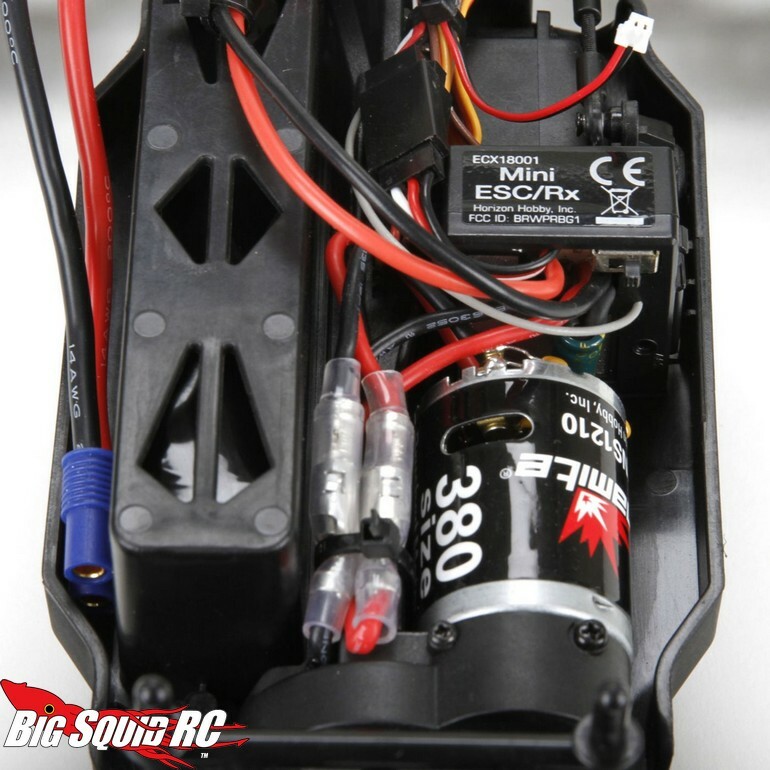 Get More ECX news right here on BigSquidRC.